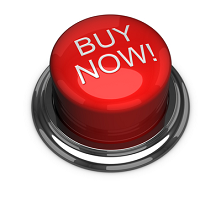 Buy Autoflowering Seeds Online – Guaranteed Worldwide Shipping. 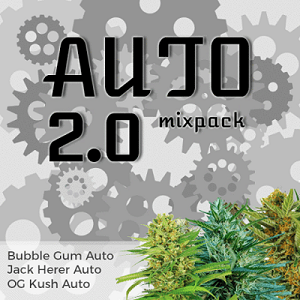 Super-Auto Haze strain, powerful long lasting effect. Critical Chaze Auto Seeds Review. 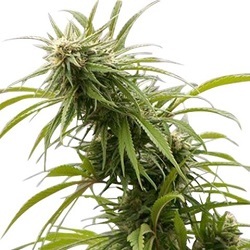 Flash Seeds are gaining quite a reputation for their ability to create extraordinary Sativa power in highly productive autoflowering Cannabis seeds, and that’s exactly what Critical Chaze Auto seeds deliver. Flash Seeds own Chaze strain, which is in itself a cross of English Cheese, Oldtimer’s Haze and Stitch 0, comes together with the legendary Critical Haze to create a fabulous hybrid that offers both a recreational and therapeutic spectacle of total power. 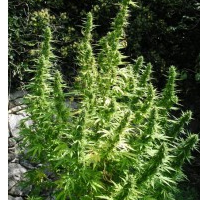 Massive plants and huge mold resistant flowers ensure yields of this top quality Cannabis reach up to 450 grams per plant of total perfection, yet the plants themselves are still really easy to grow. When smoked she is relaxing and uplifting, with an essence of sugar, pepper and pine that really satisfies. She relieves stress, tension and depression with ease, but still provides the energy to go out there and enjoy life at its best. Perfect for day time medicine, or a great way to get ready to party all night long. 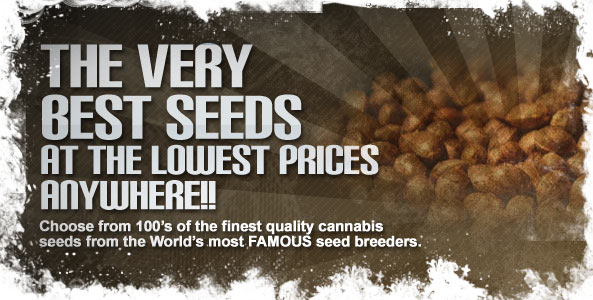 Add Critical Chaze Marijuana seeds into your collection and never look back. 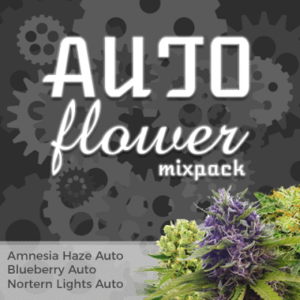 Find All The Flash Autoflowering Seeds Below.